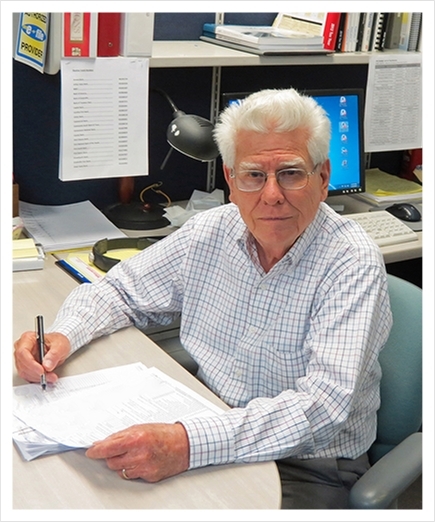 In Memory of Paul Wilkerson, Sr.
Paul started DPW Tax Services in 1987. 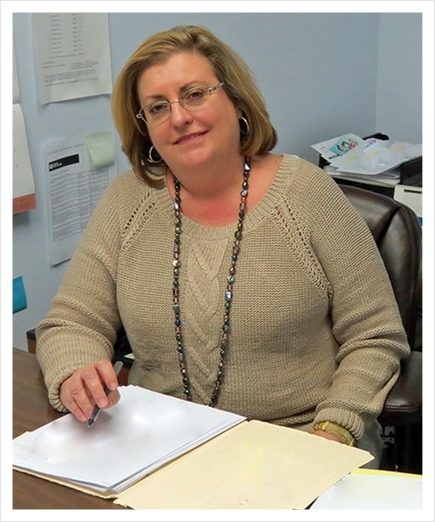 Teresa joined DPW Tax Services in 2003 and has over 16 years of tax preparation experience. Becky joined DPW Tax Services in 2006. 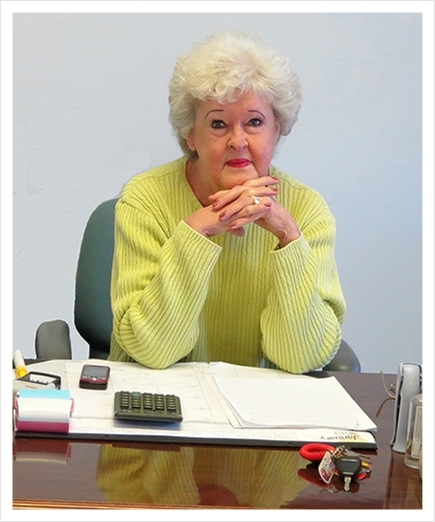 Linda joined DPW Tax Services in 2006. Brooke joined DPW Tax Services in 2010 and has over 9 years of tax preparation experience. Vincent joined DPW Tax Services in 2016. 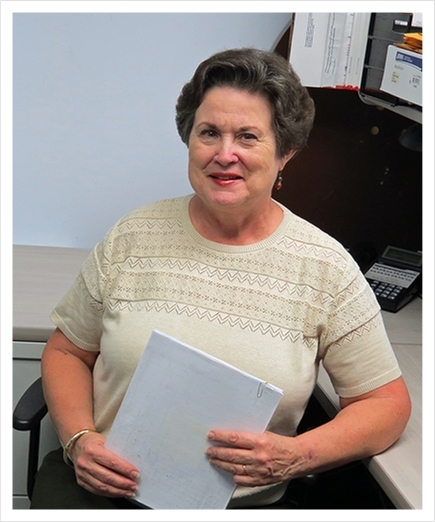 Judy joined DPW Tax Services in 2015.